There is a new drama series premiering soon in South Africa but it is not just nay other show, more like a groundbreaking drama - first of its kind, as it mirrors diversity and inclusion of an underrepresented language. So, yes, we are fussing about it! 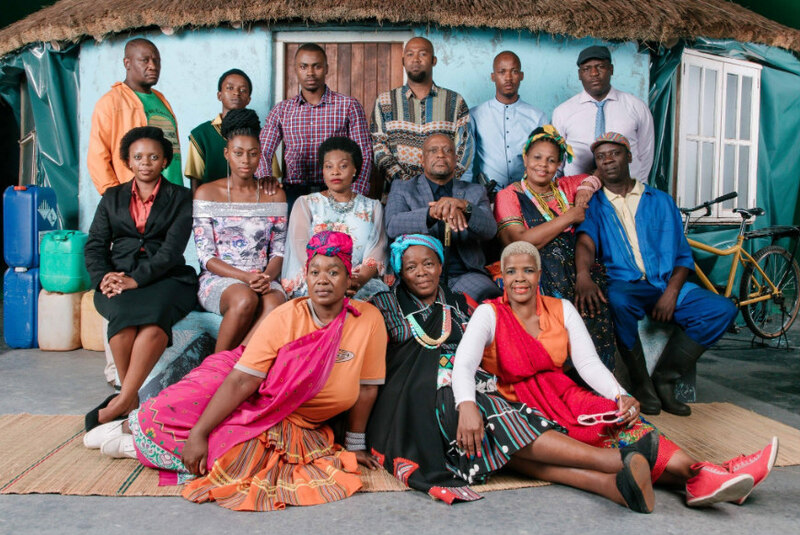 'Giyani Land of Blood' is the first ever Xitsonga television drama set to debut on Monday, 1st April, 2019 on Sabc 2 at 21:30 pm. The upcoming drama series will broadcast weekly from Monday - Wednesday. Produced by Tshedza Pictures and boasting a star-studded cast of Xitsonga actors, Giyani Land of Blood brings to life the conflict of two families locked in a bitter, decades-long squabble over a contested piece of fertile land. The news of the upcoming television drama has been met with great excitement and anticipation via social media, especially twitter where viewers are looking forward to it. This is good news for an underrepresented language like Xitsonga. The other great thing is that it will be broadcast on a channel that is accessible to all. 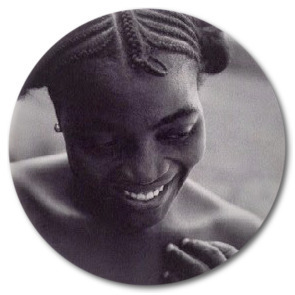 Apart from South Africa, Xitsonga is also spoken in Ewsatini, Mozambique and Zimbabwe - which means, the drama series' audience is not limited to Mzansi. Giyani joins the likes of rapper Sho Madjozi whose work celebrates and preserves Xitsonga as a Mother Tongue on mainstream platforms which is key because of representation matters. The year 2019 was declared the International Year of Indigenous Languages in accordance with the United Nations Declaration on the Rights of Indigenous Peoples and the 2030 Agenda to preserve and revitalize indigenous languages. Mother Tongue is a foundation whose impact can be reflected in our different aspects of life therefore, it should always be treated with caution. 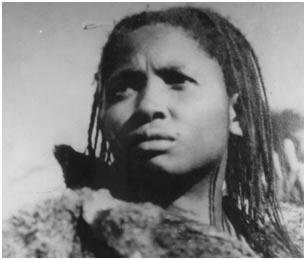 Colonialism used language to subjugate us and even as I write this, we are still recovering from its effects. The promotion and preservation of our languages is imperative and can be used as a symbol of empowerment, dignity, heritage and pride of a people hence conserving languages that are in danger of being extinct or almost obliterated is imperative. Mainstreaming indigenous languages should be top of the agenda not only for our leaders but also in our homes, communities, learning institutions, media platforms - a collaborative effort. This will allow us to speak our languages without fear of them being suppressed. For instance in South Africa as far as inclusion of languages is concerned, apart from avenues like Giyani, the Nama language is now being taught in primary schools in the Northern Cape and a language rule book is being finalized by the SA PEN board. Further to this, Northern Ndebele and other indigenous languages are being resuscitated and in future will be taught in SA schools. In addition, currently there's a proposal for Sign Language to be recognized as am official language in South Africa. The proposal is yet to be debated in SA parliament. I would love to know how other African countries are doing in preserving and promoting of indigenous languages, because when leveraging diversity in language is done right, it helps people to prosper socially, economically, politically to name a few. 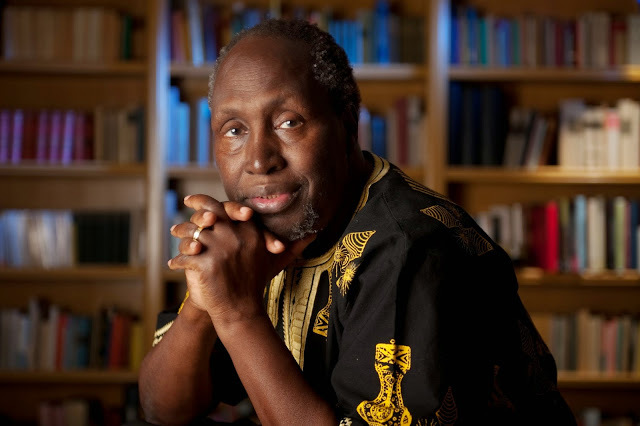 African Literary Think Tank and Defender of All Languages, Ngũgĩ wa Thiong'o once said, "Make it cool and clever to know an African language". Mainstreaming indigenous languages is a great place to start. It will make it easier to access and know more about our languages which have been marginalized thanks to colonialism and its cousins. That's why every platform geared towards upholding our mother tongue matters - be it in form of books, media, popular culture, poems, at learning institutions, in our communities, etc. Sho Madjozi is a perfect example; she's one of the most acclaimed artists right now in SA who are influencing pop culture using their cultural heritage like rapping in Xitsonga coupled with her signature Xibelani fashion style among others - yet she has only been on the scene for a minute but her impact and relevance span demographics both on the continent and globally.